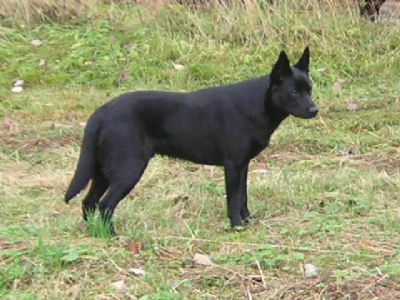 Marika recently sent me an email to advise that "Devil" is the "top winning imported Australian Kelpie in Sweden". Just so very proud. Thank you so much. "Devil" is a full brother to our top winning Kelpie "Chelsea". 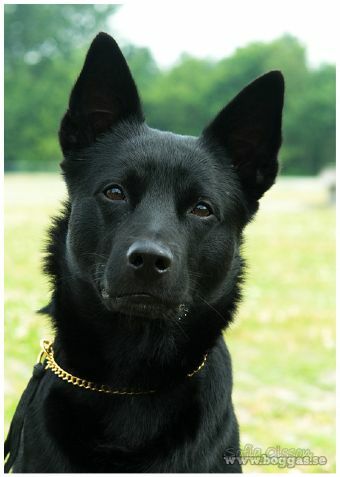 "Chelsea" to date is the top winning Kelpie in Australia who has won at nine months of age a Best In Show All Breeds and multi other Best In Show and Runner Up Best In Show wins. 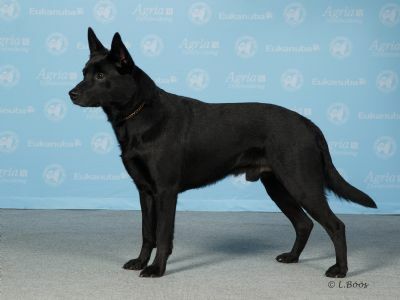 PLACING FOURTH IN A GOOD ENTRY OF EXHIBITS FOR THE WORLD WINNER CHAMPION DOG CLASS - DEVIL'S UNCLE CHISMO WON THIS CHAMPION WORLD WINNER CLASS. CONGRATULATIONS TO ALL THE WINNERS AT THE WORLD DOG SHOW. THANK YOU TO SOFIA OLSSON FOR ALLOWING ME TO USE HER PHOTOGRAPHS FROM THE WORLD SHOW. CONGRATULATIONS - THANK YOU FOR WHAT YOU HAVE ACHIEVED WITH "DEVIL"
What a dog - "Devil" has achieved some great wins in Europe. "Devil" was imported into Sweden by my friend Marika. Marika has also imported "Winnie" a full sister to "Devil".